Translation is such an awesome job, especially when you are a freelance translator. You can set your own deadlines and working hours, go on vacation whenever you please, and, most importantly, multitask (don’t ask how many times I did the laundry, fed my kid and translated all at the same time!). However, sitting for hours on end at your desk can be so frustrating, stressful and tiring. Your body needs rest as well as energy, and so does your mind. The following workouts help busy translators release all the stress and maintain a healthy life/work balance. Done with work for the day? Put on your running shoes and go for a quick run outdoors. It will help you clear your mind, and it’s an amazing sweat! If you’re not a runner, you can consider walking, jogging or even hiking. Whatever rocks your boat! To those who are extremely stressed, why not take it all out on the boxing bag? Boxing is known to be one of the best workouts as it works your entire body, gets your heart rate up, and puts your body in the best shape ever! One cannot stress enough how much useful yoga is. It is so soothing and effective as it is such a feel-good workout. Just let go and embrace it. Both your body and mind will thank you later. 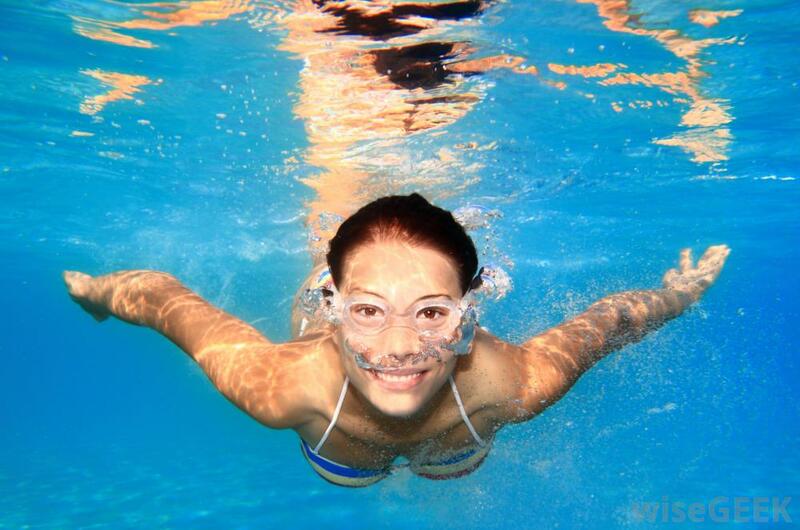 Swimming is also one of the best workouts (at least, one of MY favorites!). It works the entire body, especially your back muscles, which makes it ideal for translators who are sitting at their desk all day (and sometimes all night) long. The bonus? It’s summertime! What are you waiting for? Water can do your body good! 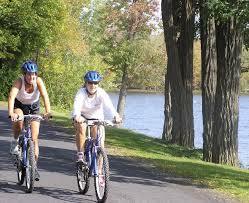 Just like walking or running, biking is a great outdoor activity/workout to release all the stress and clear your mind. It’s a fun cardio workout, plus it’s not boring, since you can go biking with your family or friends; so you might as well think of it as a bonding activity! This is the latest trend. 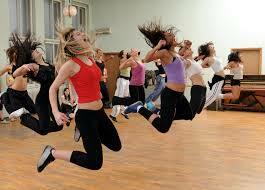 It’s a workout and dance combined, making it super fun and effective. You can dance to the newest beats and still be getting a good workout (and a good laugh!). Who needs weights and boring treadmills? Do you have any other favorite workouts? Please share them with us in the comments below!